Friday, May 24th • Bring a lunch! Sign up for busing every Friday at noon for CDA Club. Check the busing tab for more details. Due to safety and program quality our summer program is officially full. There will be a call back date of July 9th for future openings. Want someone else to scatter your Easter eggs this year? Let us help! You can order for yourself or a family/friend for a surprise. All eggs will be delivered after 8pm Saturday night before Easter. to enable all young people, especially those who need us most, to reach their full potential as productive, caring and responsible citizens. Charlie Leach is a freshman at Lake City High School in Coeur d’ Alene. Charlie has been a Club member with the Boys & Girls Club of Kootenai County for 8 years now and sets an amazing example for other members and is always willing to lend a helping hand to staff and volunteers. Charlie excels in school with a 4.0 average GPA, while balancing life with friends, volunteer hours, and Club time. Charlie plans to attend North Idaho College and then transfer to University of Portland to finish her Masters Degree in Psychology. In Charlie’s free time she likes to do watercolor painting and sketching art pieces. It is her first year participating in Youth of the Year. Congratulations Charlie! Do your kids need a safe place to belong? 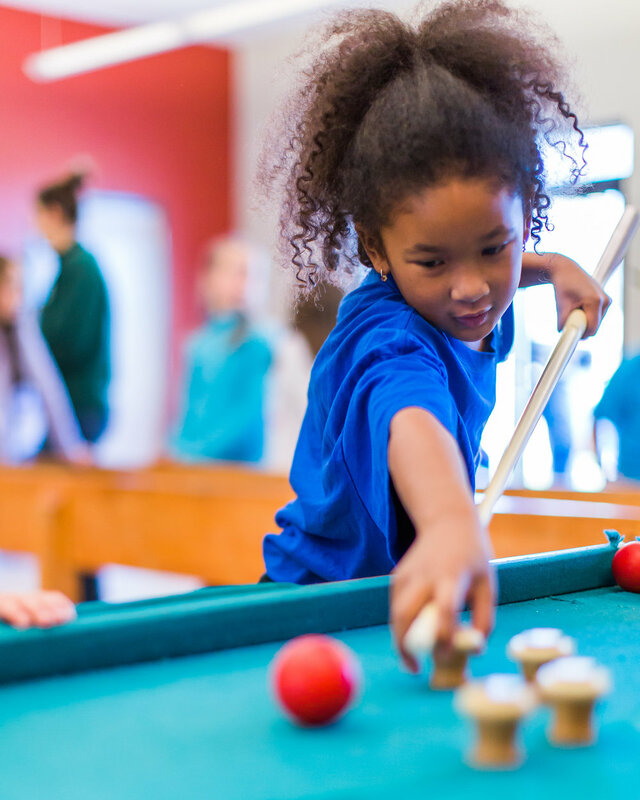 Our Clubs provide kids ages 6-18 with a safe place to not only drop-in after school but a place to call home. Our staff of caring, adult mentors take the time to hear from Club Members each day about their classes, their friends, and what's new in their lives. It's truly a great place! DO YOU BELIEVE KIDS DESERVE GREAT FUTURES? Join our network of passionate supporters and make a lasting difference in the lives of local youth. Choose a volunteer opportunity that matches your availability, interest, and skills. We want you to have a fulfilling experience with our Clubs! Short-term and one-time commitments are available.